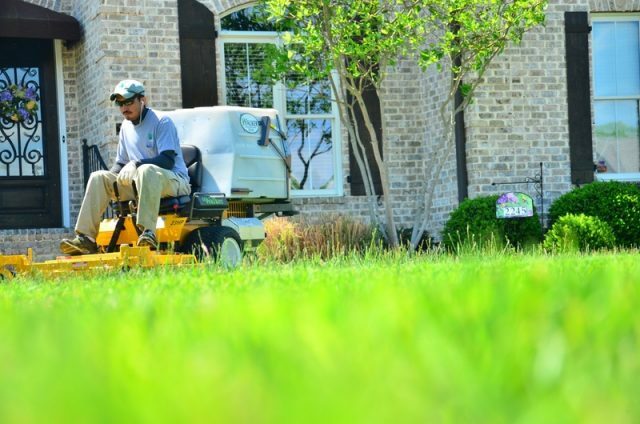 The exterior of your house is the first thing any guest would notice. The best way to enhance the outer view of your house is to give your Porch or Patio a striking look. I believe you know that Porch and Patio are two different parts of your home. A porch is a part of the home that always has a door leading inside the house, whereas a patio is often designed next to the house structure and is usually made on a paved or a hard surface. 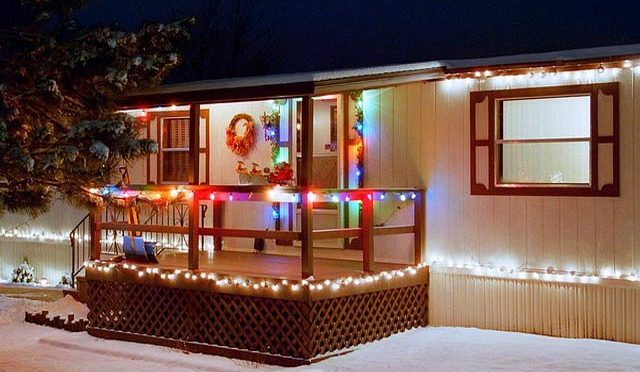 Since everyone has their own taste when it comes to designing their houses, we are going to provide six unique Patio and Porch decorating ideas, which you can implement on your house to increase its value and make it standout among the other houses in the neighborhood. 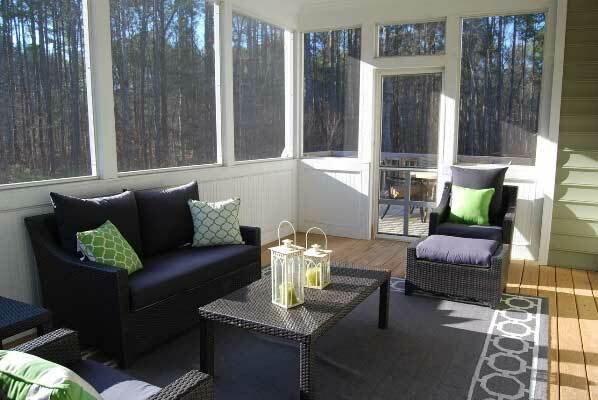 A screened in Porch is covered by a glass to prevent bugs or insects entering your private cozy area. To give a distinct antique design to your house, paint your floor red or grey, add a stone fireplace and a similar stone colored rug, and top it off with a long cozy couch. A pair of wooden chairs and a table would also be nice to enjoy your evening coffee in a warm comfortable environment. Old hickory two hoop chairs would look amazing too! Don’t have a huge budget? Not a problem! A simple open-style porch decorated with flowers would really make your evening sit outs relaxing. 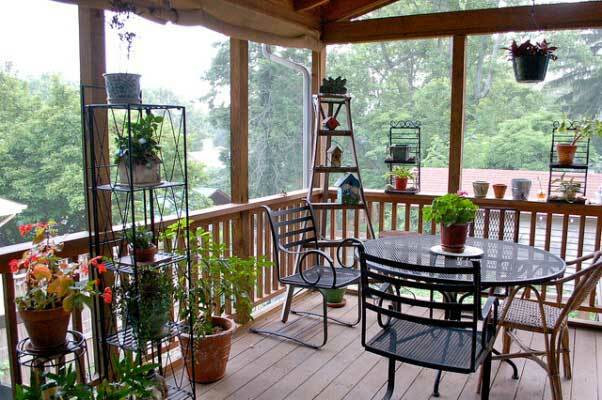 A combination of plants and flowers pots hanging from the roof or placed on the table or even on the railing is one of the cheapest porch decorating ideas. Make sure to use flowers of different colors for a vibrant look. 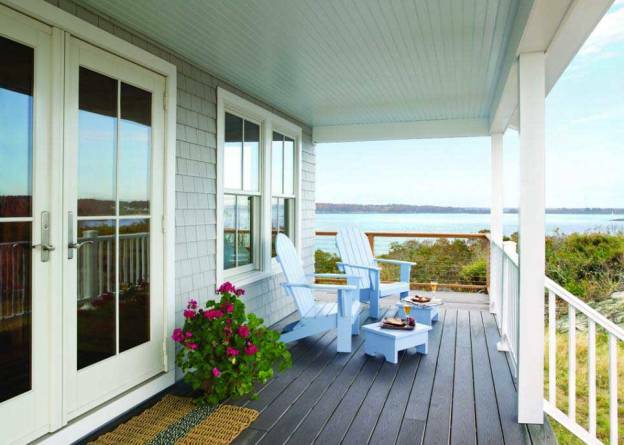 If you live near the beach and have a stunning view of the ocean from your house, then design your porch by painting it with natural colors. 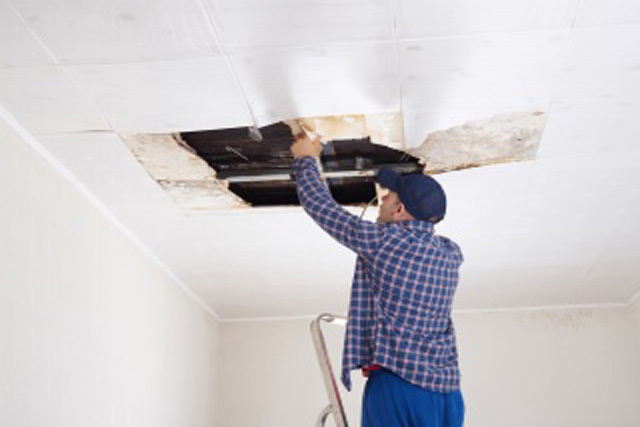 A sky blue roof with white pillars and a light grey floor will look absolutely stunning. The key is to use light colors on everything from chairs to windows and doors. 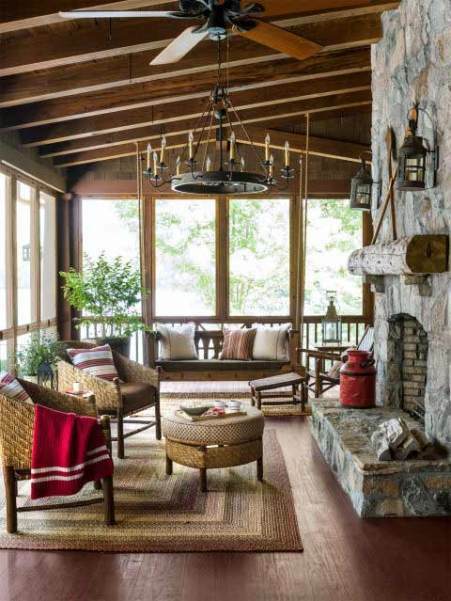 Make sure not to install an extra shade and allow natural light to illuminate your exquisite porch. For people who have friends visiting often, wouldn’t it be more convenient to have an opening from the kitchen to your porch? A trouble-free way to install a window is to use a glass garage door and install a granite countertop. Rest you can add chairs and a regular table to your porch and enjoy a sit out with your mates. By simple we mean elegant! It’s not necessary to buy a fancy showpiece or an expensive sofa set, even the right paint combination can give your porch a gorgeous look. A sober combination of wooden flooring with wooden roof and chairs would look fabulous. Add in a hanging couch for yours kids and they won’t feel like going back to their room again. Experiment with other sober paint combinations to match your mood and style. 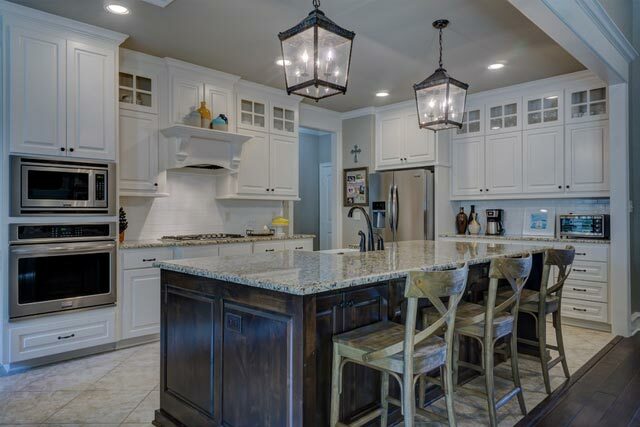 Save the space consumed by your dining room and move the furniture to the porch area to upscale your dining experience. 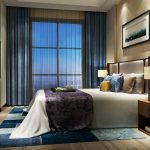 No need to cover the porch with glass, just use solid colored curtains and install dim lighting to elevate the mood. 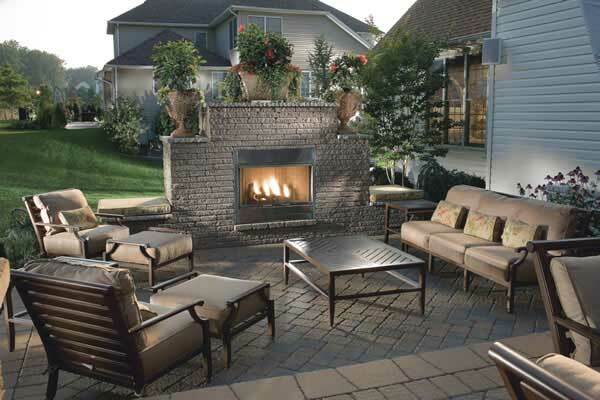 A fireplace looks extravagant whether it’s inside the house, in the porch or in your patio. For a modish look, use wooden seats and a table and place flower pots and plants around the sides. Make sure to use dark colored furniture for a classic ambience. 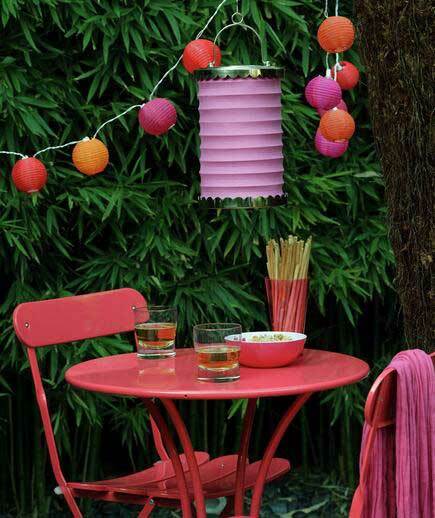 This is one of the most popular patio decorating ideas implemented around the world. Use fancy flower pots and place them around the sides or on top of fireplace. Choosing a monochromatic theme gives a fresh and appealing look not only to the patio but to the whole house. Choose white colored seats and a round table, plus you can also add extras such as an umbrella for a more polished look. 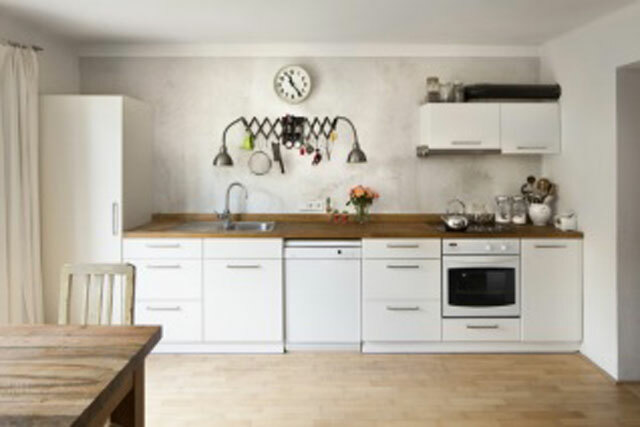 The floor and the door can be painted in grey to match the overall paint scheme. This is one of the best patio decorating ideas which can be accomplished in a low budget. 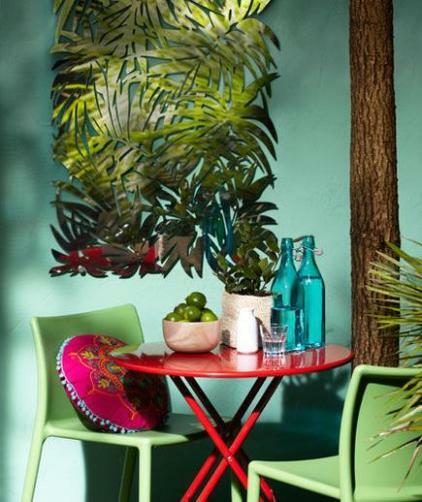 Give your patio a tropical touch by opting for multi-colored furniture and retro styled hanging art pieces. Buy a red or yellow colored round table with green plastic chairs and add artificial hanging plants to give it final touches. 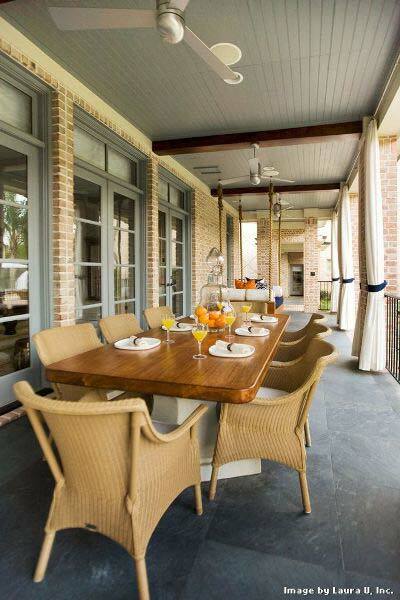 What could be better than utilizing your outdoor space for dining purposes? 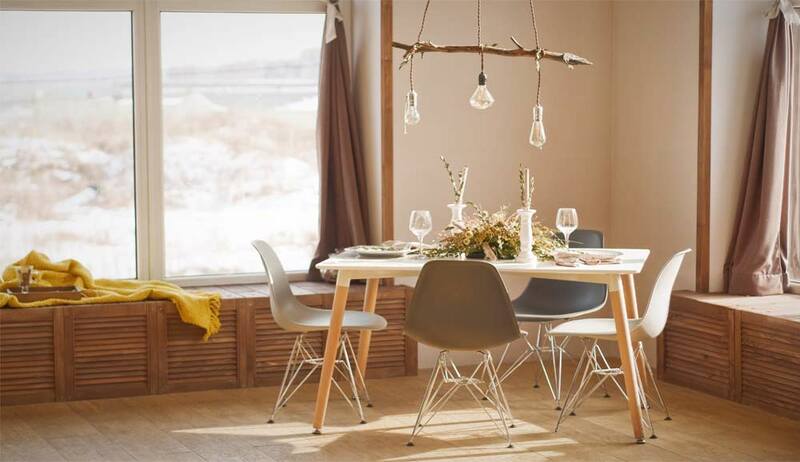 If you have a garden in the house, this set-up is extremely straightforward, as it only requires a dining table and chairs. Make sure to buy dark solid colored table and chairs for a sophisticated look. You can even plan a family engagement ceremony in your garden and have an outdoor lunch or dinner at the patio. 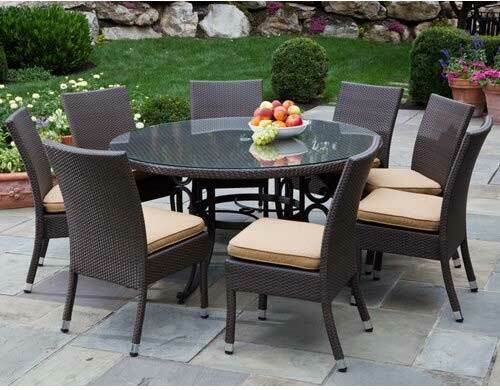 The markets are filled with Chinese lanterns and contemporary ming chairs and table, which can beautify your patio and provide a comfortable chilling spot. Experiment with various colors such as purple, red and orange for a more vibrant feel. The flooring can be either wooden or paved. This is one of the easiest to setup patio decorating ideas and is also an inexpensive way to decorate your house. Buy a huge couch with lots of comfortable pillows and place it in your patio; you won’t feel an urge to go indoors at all. 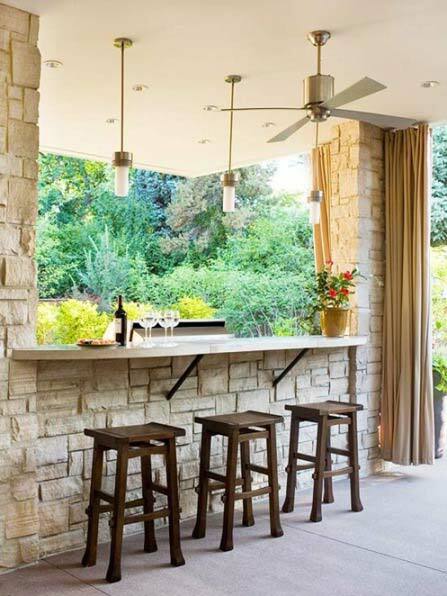 The outdoor lounge design can be pulled off with just a couch and a table to keep your magazine or coffee cup. 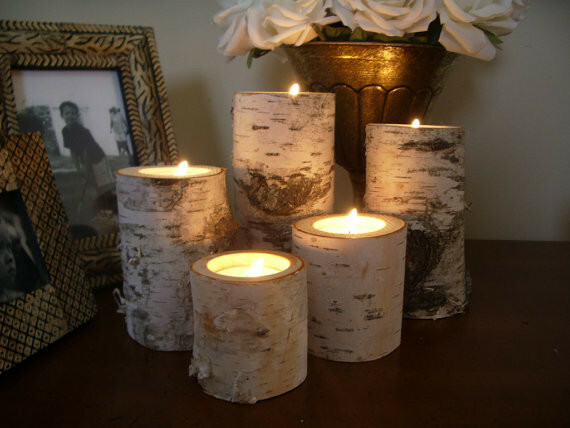 For final touches, you can also add flower pots or place a vase on the table. Dim lighting on the sides will also look wonderful during the night hours. 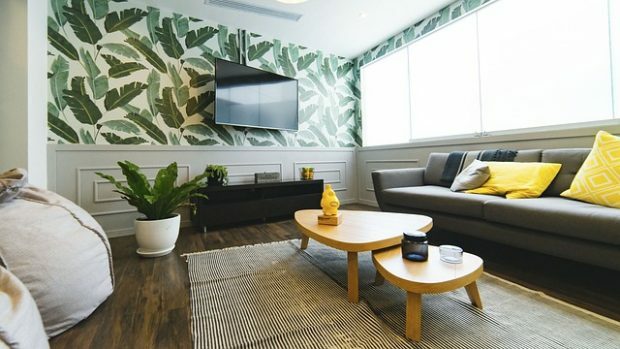 Irfan is working at his best on various home improvement blogs as well as he loves to participate and explore home decor areas on pinterest.